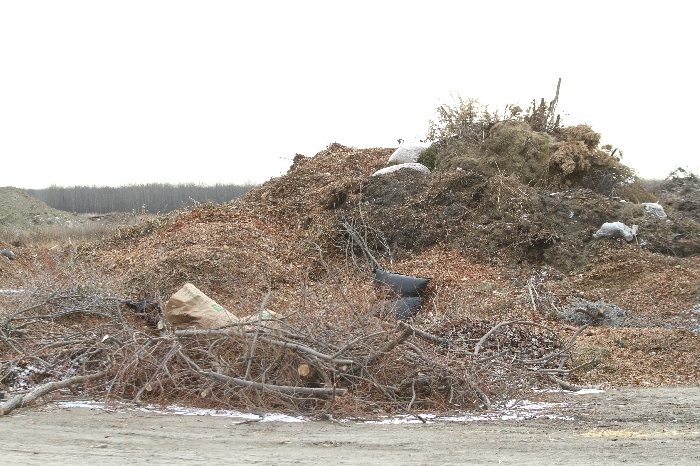 The town of Moosomin is closing off the compost area at the landfill site, so people will have to enter the landfill gates during open hours to drop material at the compost area. Previously, the compost area could be accessed 24 hours a day, but town council decided to limit access because of non-comptable material being dumped at the site. This section of open fence will be blocked-off, and the public will require entrance through the main access gate at the Landfill. This means that the compost items such as; grass, leaves, small twigs, and tree branches or trees, will still be able to be deposited free of charge, however, will only be able to be done during regular landfill hours of operation. From now until the end of April, the landfill is open from noon to 3:45 pm Tuesday to Saturday.